When it comes to bathroom remodeling, there are only two things that our clients worry about. One is how their bathroom would look like, and second is how their bathroom works after the renovation. It can be so disappointing to have a beautiful bathroom that has a dysfunctional toilet and sink. Also, it is quite frustrating to walk into a visually unappealing bathroom that stands in contrast to other parts of your home. So to avoid the stress and unnecessary spending, we recommend having your bathroom remodeled with us. A bathroom remodeling is one of the most common home renovation services availed by residents of Houston, Texas. It is a cost-efficient and hassle-free way to curb the appeal of your home and live a comfortable life. Full House Remodeling offers high-quality bathroom renovation services at a reasonable price. We can work on new counter tops, sinks, tubs, vanities, and bathroom flooring options. We also provide a personalized service with a free consultation from our bathroom remodeling experts who have years of experience. If you are looking for the best bathroom remodeling services in Houston, Texas, Full House Remodeling is the company you can trust. How do we work on your bathroom remodeling project? We do our bathroom remodeling services with passion and dedication to our craft. With years of being in the business, we know what most homeowners want; a reliable service and a durable and appealing renovation output. From the start of the project until its completion, our remodeling team will guide you every step of the way. Bathroom remodeling projects can either be simple or extensive, but regardless of your vision and goals, we will ensure to turn it into reality and make the best bathroom for your home. We usually schedule an appointment to discuss the project you want, and for you to receive an estimated time frame of completion, as well as the possible expenses for labor and equipment. Once you agree to let us do the work, you just have to sit back and relax. Our team will do all the renovation, making sure to address your needs and exceed your expectation.  Why choose Full House Remodeling? We know that remodeling your bathroom can create chaos in your household that is why a major benefit of having us for your renovation project is our employment of several highly skilled professionals. These individuals are capable of handling various bathroom renovation work, and they make sure that your ideas are prioritized all the time. Even if you have no concept in mind, our renovation team will help you come up with great bathroom ideas tailor-made for your needs. Moreover, our team also has a dedicated project coordinator. When you let us do the remodeling of your bathroom, you do not have to worry about permits, installation, materials, and all other aspects of the job. Our project coordinator will do all of that and will sure to provide convenience for this type of work. If you want to inquire about our home renovation services in Houston, Texas, call us anytime. Full House Remodeling is available 24/7 to answer your questions and book you an appointment with our team of renovation experts. 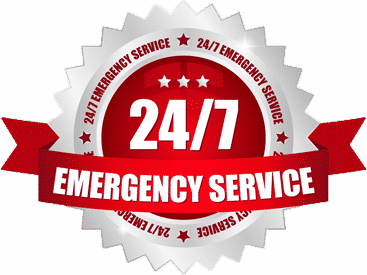 We also provide same-day services for renovation work that requires immediate action, such as leaking pipes, faulty sink, and other types of bathroom remodeling failure that disturbs the entire household. No matter what time of the day you call, our service representatives will accommodate your query and ensure to give you feedback on your plan of availing our bathroom remodeling services. 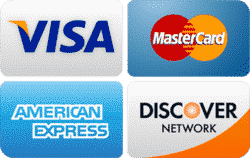 At Full House Remodeling, our bathroom renovation services can be paid by cash, check, or credit card. We also guarantee high-quality remodeling at a price that does not hurt your pocket. Our company always give value to our clients. Thus, we give the best treatment to everyone and ensure to provide top-notch renovation at a good price. Call us today for a free estimate. Our team of experts is always on the go to inspect your bathroom and provide reliable renovation advice for your home.